This picture is one of the very first to be taken at the time of opening. 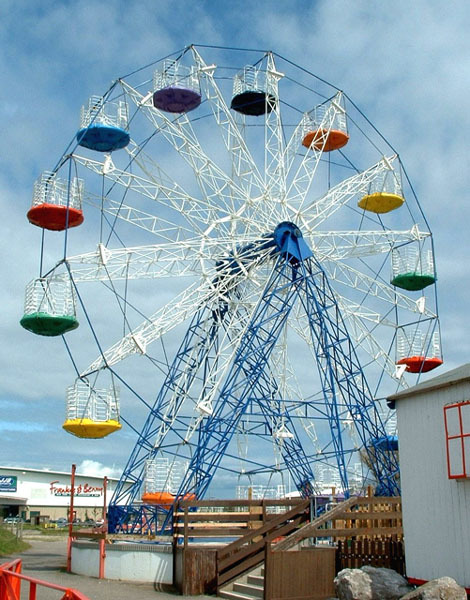 The Wheel is now operating for the first time in 5 years. Over the coming months further additions are to be made, such as canopies and lighting.